***First showing Saturday 9 am, Open Sunday 1-3 pm. 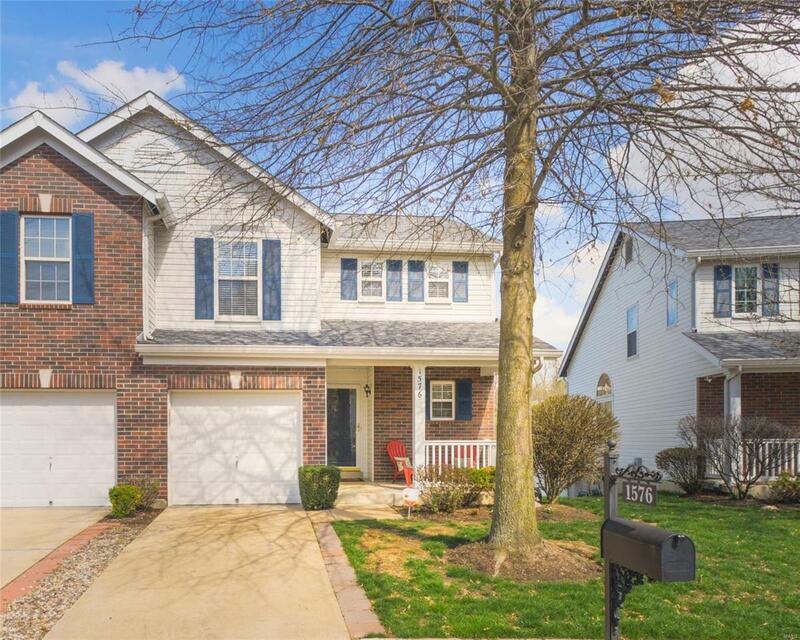 *** Come see this turnkey townhome that will make your life a breeze. 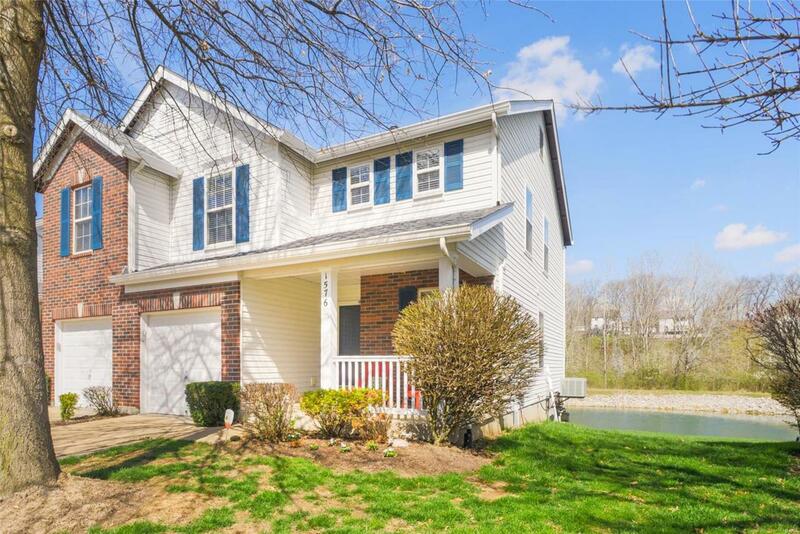 The main level offers wood flooring running throughout, updated eat-in kitchen with white cabinets-some stainless steel appliances-tile flooring, guest 1/2 bath, garage access, and a wonderful walkout deck that overlooks a stunning pond backed by trees. Additionally, upstairs are three great sized bedrooms. Featuring a multipurpose loft (Loft could easily be converted to third bedroom), and a master with vaulted ceilings-walk-in closet-and masterbath. Laundry is on the 2nd floor. 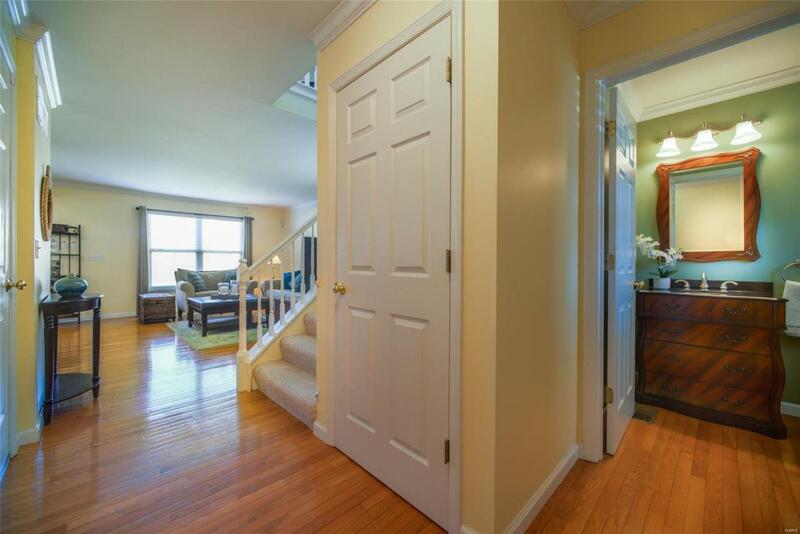 You'll have even more space in this partially basement also featuring a guest bath and bonus family room. 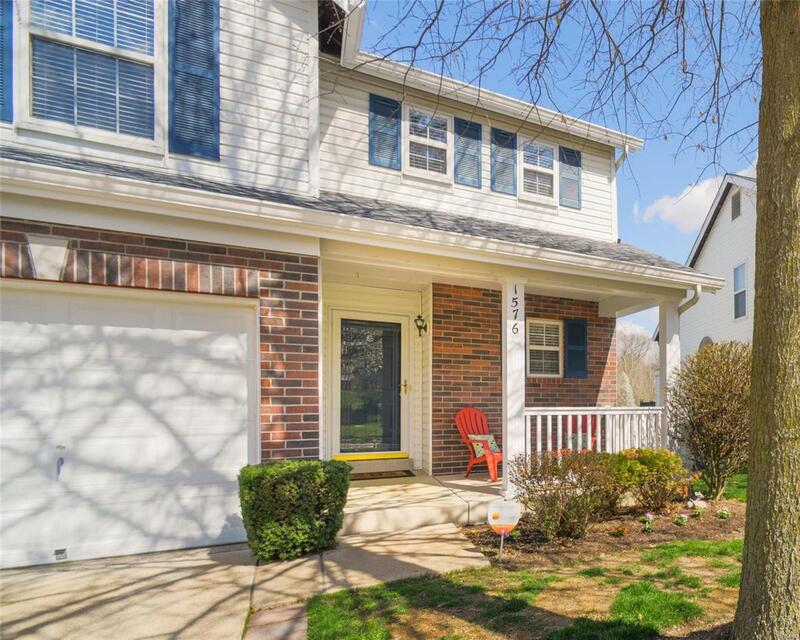 Additionally, this townhome has a great community pool and clubhouse--with no maintenance on your part! Come make this stunning oasis your own!